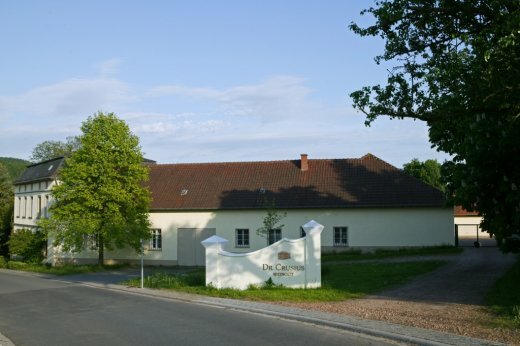 The Dr. Crusius Wine Estate has a long history in Traisen. 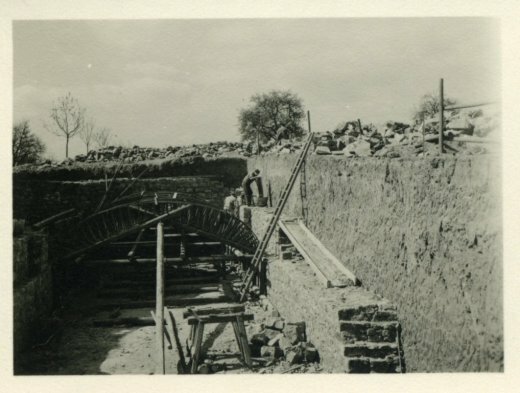 Around 430 years ago our ancestors settled in this small village near the River Nahe and 200 years later the foundations were laid for the estate buildings, which still exist today. 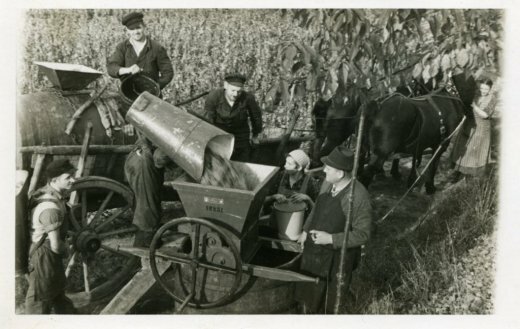 From the mid 20th century onwards the focus was exclusively on winegrowing. 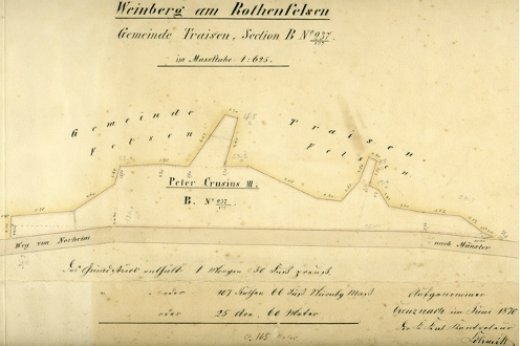 The name Crusius is first mentioned in the Traisen parish register. 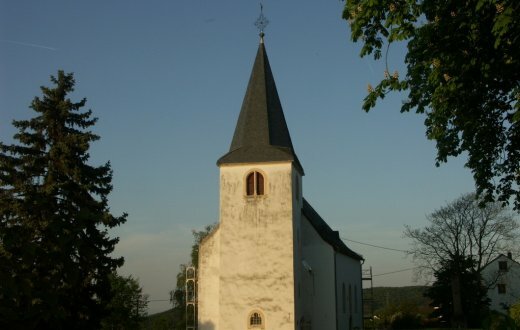 Matthäus Crusius is the vicar of Hüffelsheim and is also a winegrower. 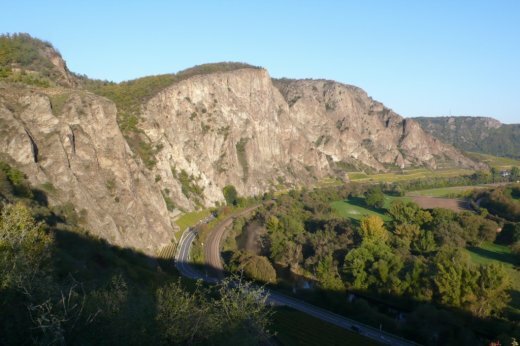 Our ancestor Peter Crusius III first plants a vineyard on the prime site Traiser Bastei. Completion of the estate buildings that still form the heart of the Dr. Crusius winery today. 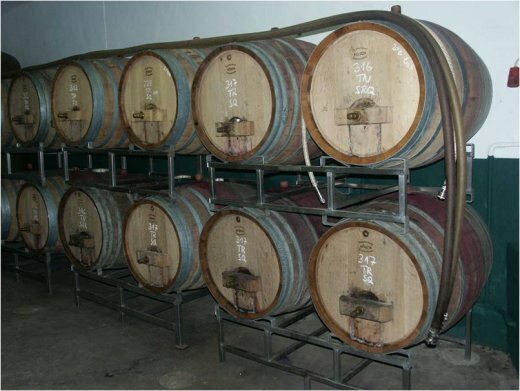 The vaulted cellar is built with the active support of the local School of Viticulture and Enology. 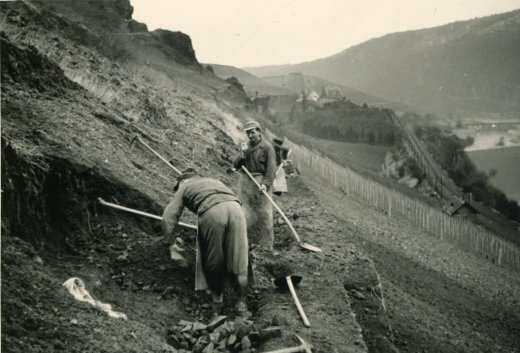 One of our prime sites, the Schlossböckelheimer Felsenberg, is cleared and planted. Hans Crusius qualifies as a Master Winemaker. Production switches entirely to bottled wine. Hans Crusius takes over the business from his father, Peter Crusius IV, who dies at the age of 59. 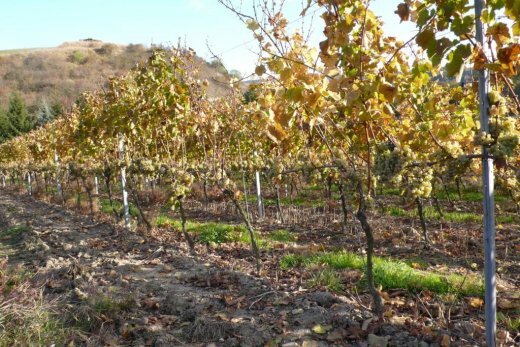 The agricultural side of the business is leased out in order to concentrate 100% on winegrowing. The wines of the ’66 vintage were already of outstanding premium quality, so that our 1966 Felsenberg Eiswein even made it onto the table of the British royal family. 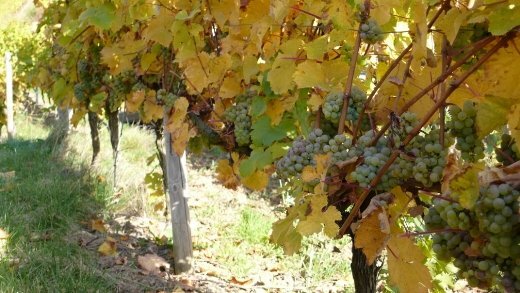 Pinot blanc (Weissburgunder) is harvested for the first time. 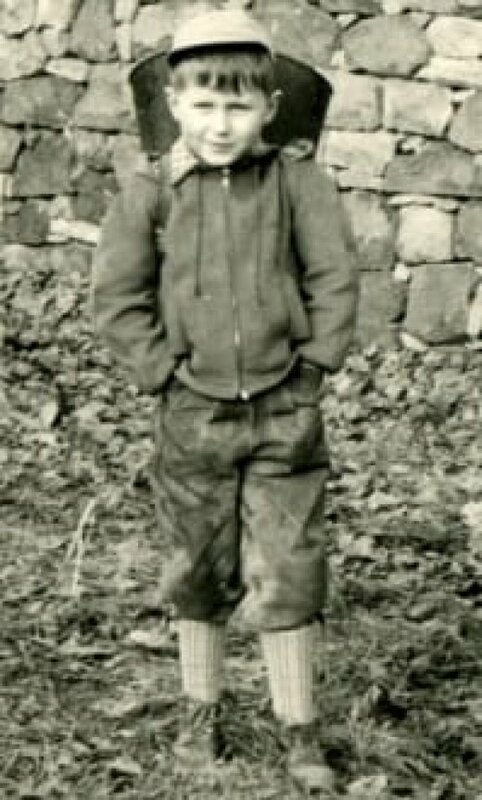 The beginning of a success story that continues to this day. 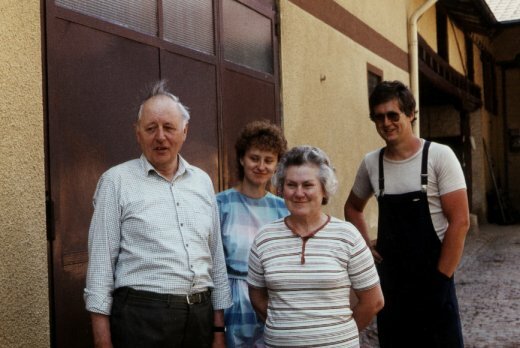 After graduating as a Diplom Ingenieur in Agricultural Science at Hohenheim, Peter Crusius commences an enology degree at Geisenheim. Peter Crusius earns a doctoral degree with his thesis: “The effects of pruning on quantity and yield”. 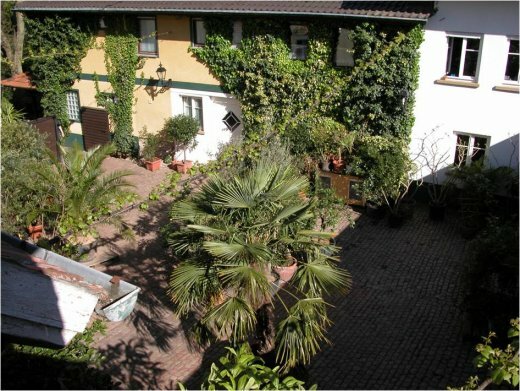 In the same year Dr. Peter Crusius becomes a partner in the Crusius Wine Estate. 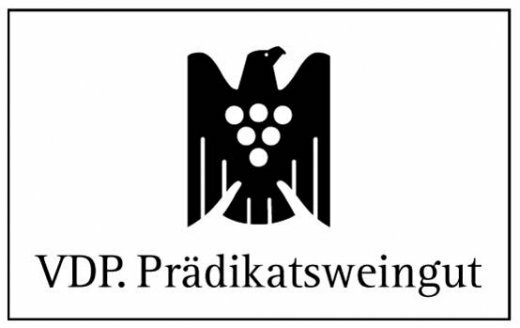 Our wine estate is admitted to the Verband Deutscher Prädikatsweingüter (the Association of German Prädikat Wine Estates, abbreviated VDP). 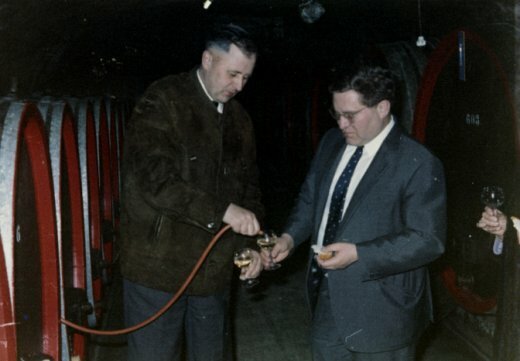 Hans Crusius hands over the wine estate and its management entirely to his son, Dr. Peter Crusius and it is renamed Weingut Dr. Crusius. 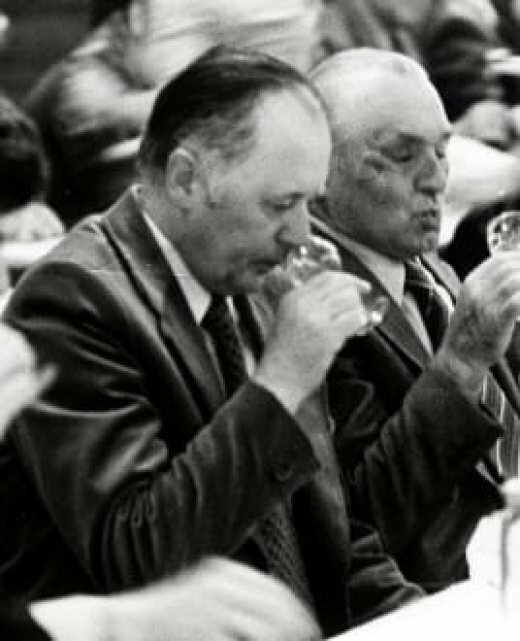 The first Cuvée “HC” – named after Hans Crusius – is created. It consists of the grape varieties Müller-Thurgau, Riesling, Pinot blanc (Weissburgunder) and Auxerrois, which are all grown in the vineyard of the same name. The first red wine is harvested. The vineyards where we grow the Pinot noir (Spätburgunder) have existed for some time, but up to now these grapes have been vinified exclusively as Rosé. 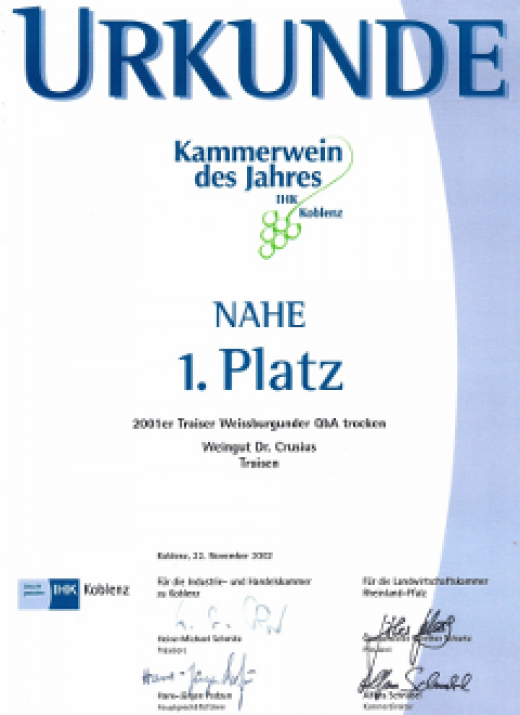 The 2001 Pinot blanc (Weissburgunder) from the Dr. Crusius Wine Estate is named “Best Weissburgunder on the Nahe” by the IHK (Chamber of Industry and Commerce). 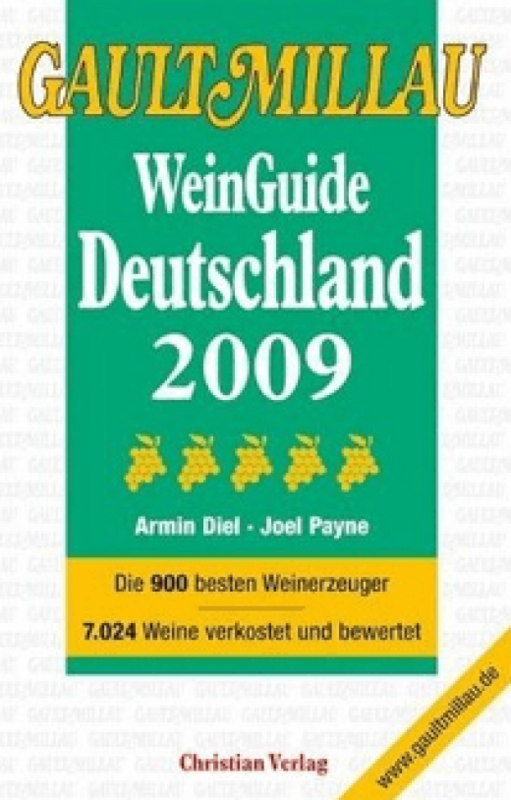 The award of the 4th Grape in the Gault-Millau Wine Guide and our return to the list of Germany’s top 100 wine estates provide official recognition for the strategy adopted by the Dr. Crusius Wine Estate: total commitment to producing wines of the very highest quality.